This stylish residence is nestled in the much sought after Villas At Dorsey. 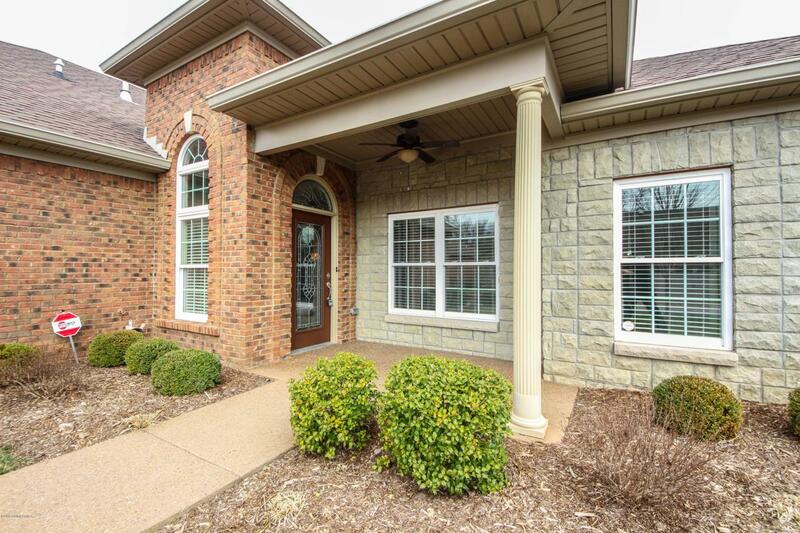 This patio home boasts an open floor plan, 3 bedrooms and 2 baths. 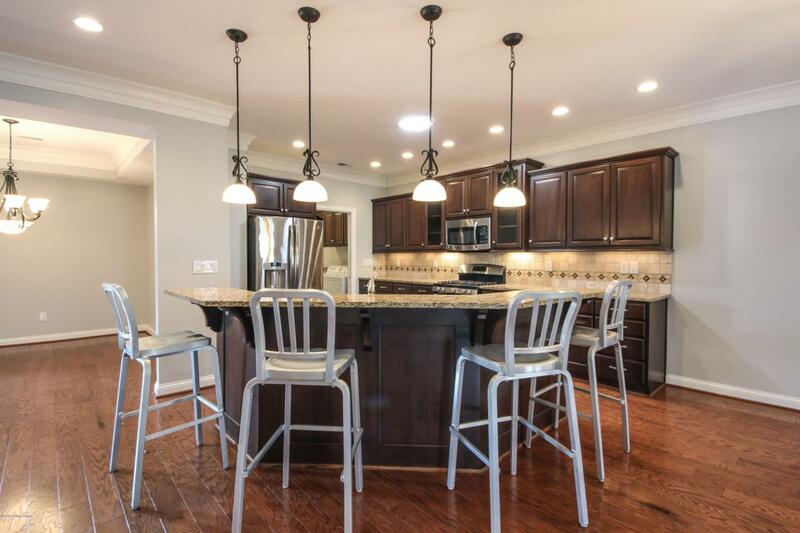 The kitchen has beautiful granite countertops, an abundance of cabinets, eat-in dining area, and pantry. Trey ceiling in the master bedroom plus luxurious master bath with porcelain tile and double vanity sink. The spacious great room has a well designed double-sided fireplace which can also be enjoyed from the sunroom. 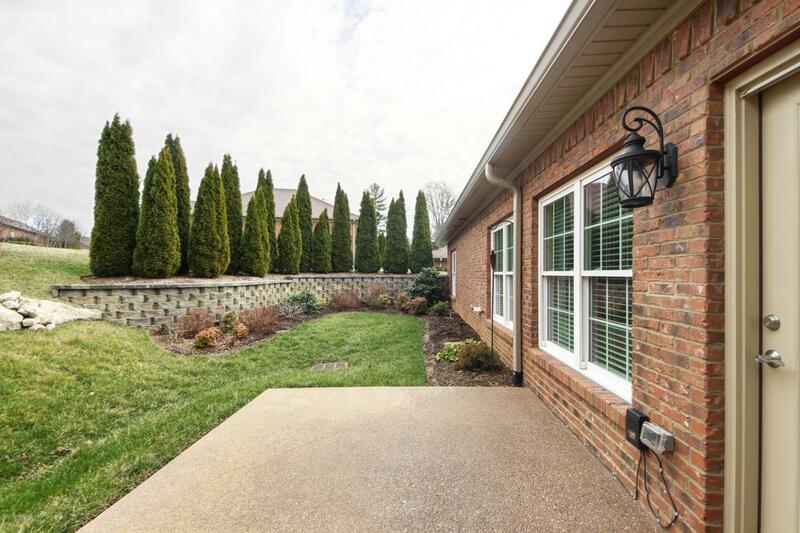 You will love entertaining on the patio overlooking the gorgeous well maintained flower garden with accent lighting, and cooking on the gas grill. 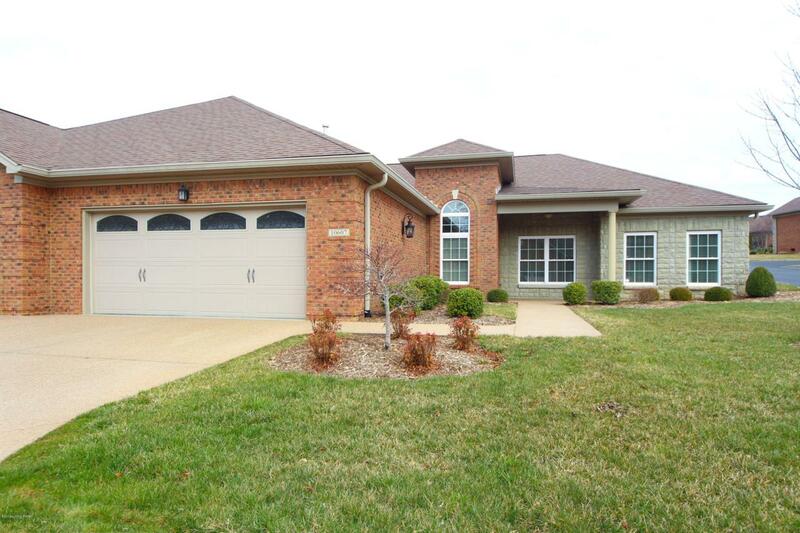 This meticulously well-maintained home is equipped with many upgrades and exquisite finishes. It offers peaceful quiet living while being close to many shops and restaurants. Newhardwoods in all bedrooms. Freshly painted interior. This is a must see! Listing provided courtesy of Walter Wagner, Jr Co, Llc. © 2019 Metro Search, Inc. All rights reserved.